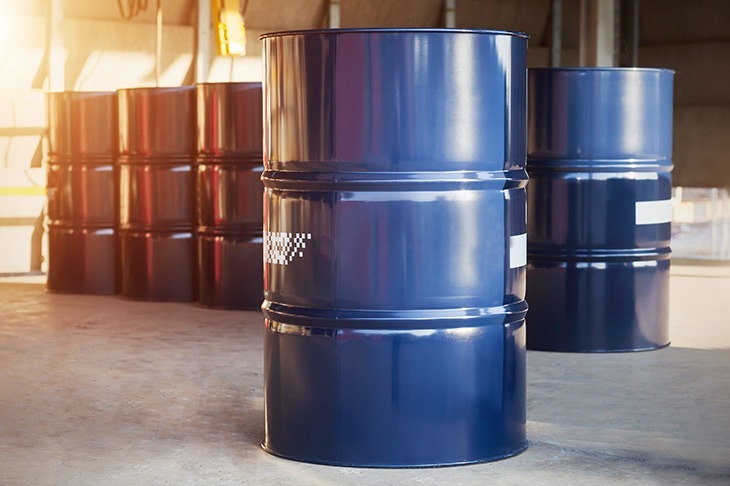 Introduced in the 1950s to aid in concrete restoration, epoxy has become one of the most versatile materials for industrial flooring, wall, and liner systems on the market today. 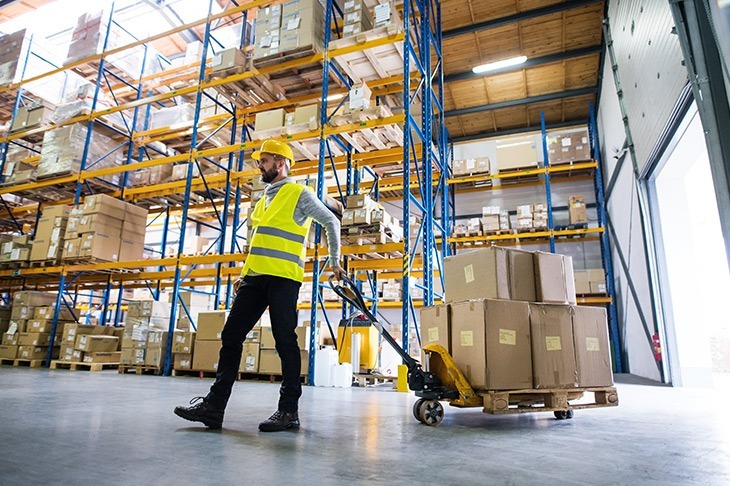 While epoxy remains a popular choice for industrial flooring, we’ll help you find a flooring material that fits your needs. Alternative types of flooring include urethane cement, epoxy mortar, corrosion resistant, abrasion resistant, impact resistant, conductive and ESD, anti-Slip Safety, protective linings, self-leveling epoxy and secondary containment systems. 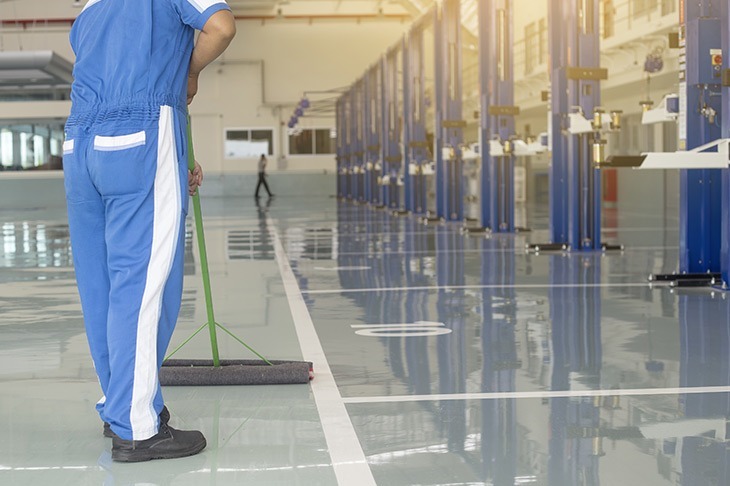 Here are just some of the reasons our custom floor coating systems could be the perfect fit for your industrial facility. 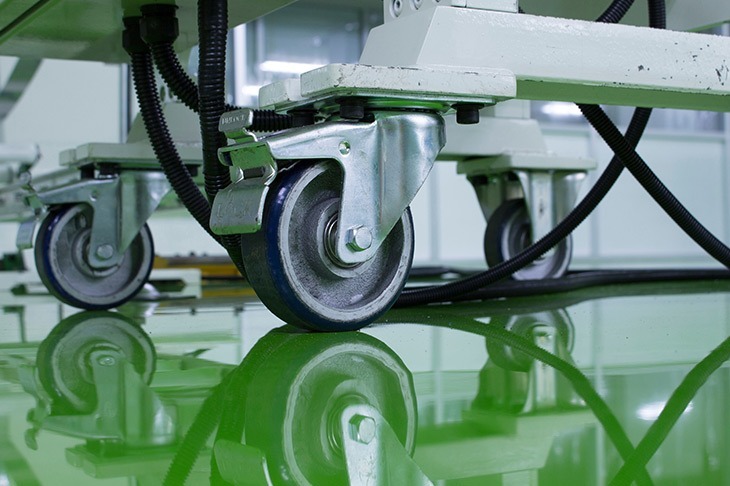 Our custom floor coating systems are non-porous, seamless and virtually impenetrable, making them the perfect choice for a wide variety of industries including chemical processing, food processing, electronics, aviation, pharmaceuticals, manufacturing, and many more. Each layer of the system protects the concrete underneath, creating a safe, easy to clean, and non-toxic surface that is long-last and abrasion and impact resistant. Our custom floor coating systems prove that industrial flooring doesn’t need to be plain or boring. In fact, we can achieve an infinite array of color schemes and patterns with almost all of our floor coating materials. Decorative chips or colored sands can also be used to add additional design flair. 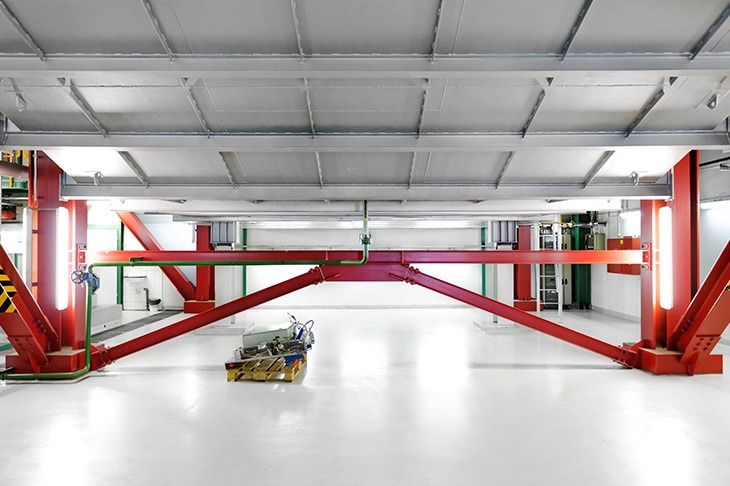 The availability of a wide range of specialty coatings makes custom industrial flooring a versatile choice that can be adapted to almost any industry. We can design your custom floor to be skid resistant, hygienic, electrostatic dissipative and conductive, and much more, depending on your unique requirements. Our custom floor coating systems are available in a number of gloss levels to provide a variety of finishes from high gloss to matte finishes. Higher gloss flooring can provide greater light reflectivity, providing more light without the need for additional light fixtures. 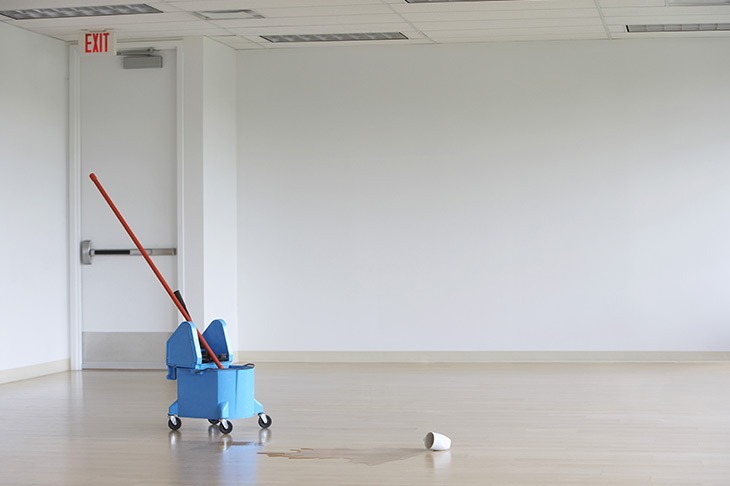 Our custom floor coating systems are non-porous and naturally resists bacteria and microbes. It’s seamless design means that there are no cracks or crevices where dirt and contaminants can hide. That makes our flooring systems easy to clean and maintain. Our custom floor coating systems are resistant to spills and splashes from solvents, acids, alkalies, and other corrosive chemicals that can destroy concrete and other types of flooring. Because of their seamless properties, our custom floor coating systems are waterproof and stand up well to frequent wash downs. Our systems can also be built up to a required pitch to move water easily to installed drains. Still not sure if epoxy flooring is right for your needs? Talk with the experts at Surface Technology. As a trusted and respected flooring contractor since 1988, we specialize in the custom design and installation of flooring for industrial facilities throughout the United States. As an independent materials and service provider, our first priority is always our customer, not a particular product or technology. 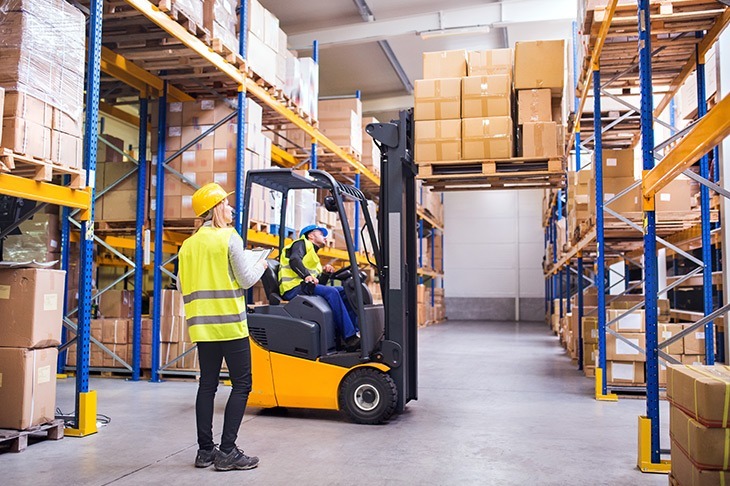 We can help you make the right choice for your facility. Get in touch with us today for a free site visit!